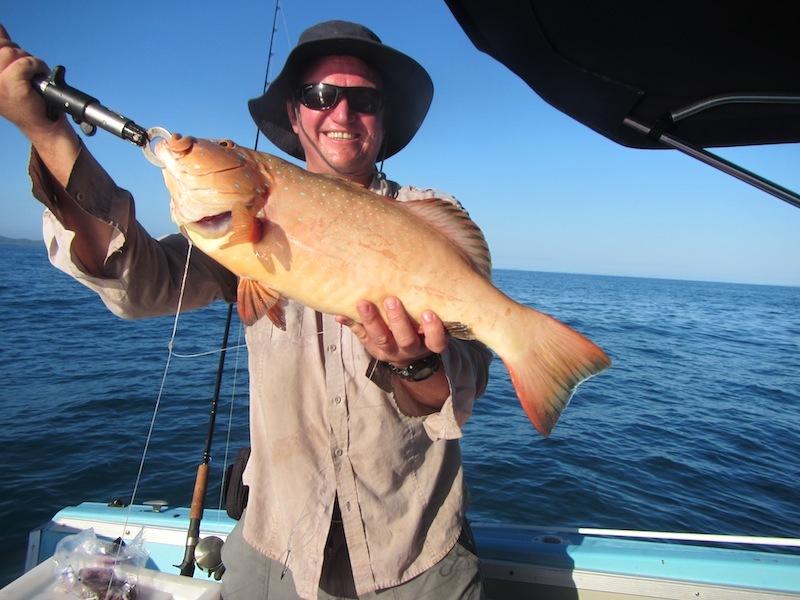 A New Encounter—the Torres Strait, Queensland. Following on from Fred and Bev’s Encountering the Past Odyssey. The last entry of our Encountering the Past Odyssey blog related to the day we arrived home after being on the road for ten months retracing our epic 1972/73 journey through the Middle East and Europe. Since being home we have thought a lot about the places we visited and we have come to the conclusion that Australia really is a ‘lucky country’. 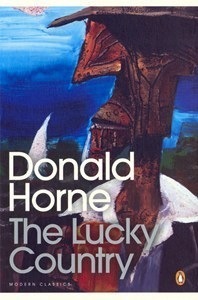 Donald Horne (1921-2005), one of Australia’s foremost academic historians, was the first to use the phrase ‘lucky country’ in his book by the same name. The original meaning of the phrase did not describe our weather, mineral wealth, our lifestyle, history or the nation’s geographic isolation from the world’s trouble spots. He used it in an entirely different context: ‘Australia is a lucky country run by second-rate people who share its luck. I didn’t mean that it had a lot of material resources … I had in mind the idea of Australia as a [British] derived society whose prosperity in the great age of manufacturing came from the luck of its historical origins … In the lucky style we have never ‘earned’ our democracy. We simply went along with some British habits’. 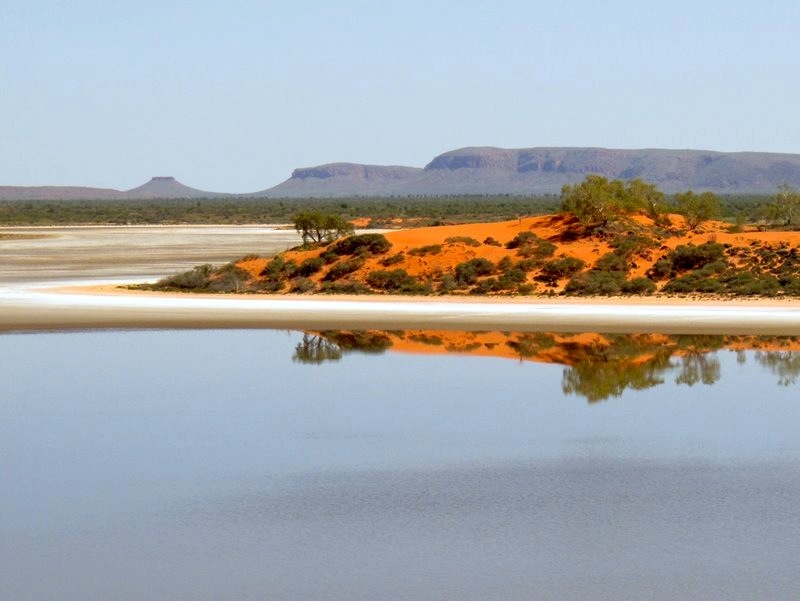 These days the majority of Australians interpret the phrase not as a pejorative; they use it to indicate that Australia is a pretty good place to live. In July 2013 there was a change of prime minister. Kevin Rudd deposed Julia Gillard and of course this was a big media event. Roving reporters did vox populi interviews with people as to what they thought about the previous Prime Minister’s achievements. One of the interviewees indicated the Labour Government under the stewardship of Julia Gillard is ‘now ruined, Australia has had it ‘. Such a statement is absolutely ridiculous as Australia is way up on the list when it comes to standard of living, social benefits, freedom of speech, low unemployment and general social wellbeing. The man who made the statement needs to visit Albania, Greece, Turkey and the old Yugoslavian states, and if he did he would then realise how ridiculous his statement was and how lucky we are to live in Australia. Travel free like this? 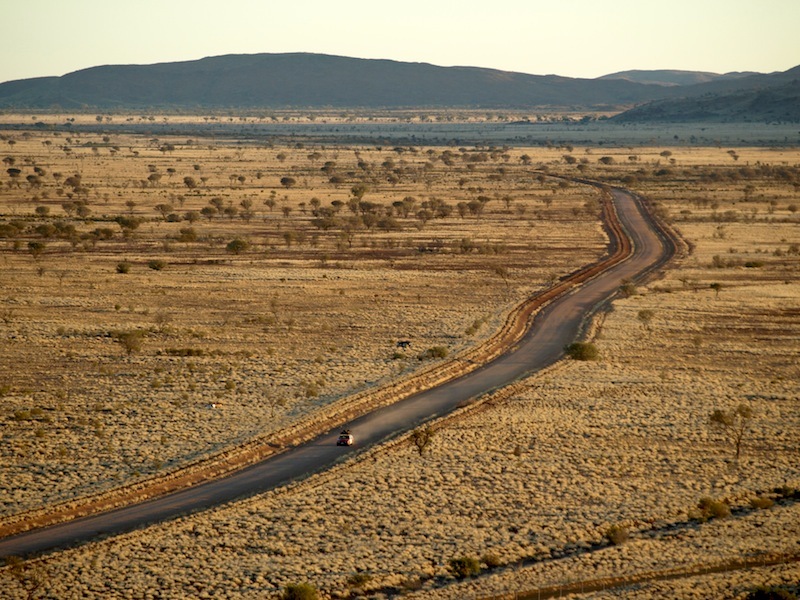 The road to Pipalyatjara Aboriginal community in the far northwest of South Australia. Be able to catch a fish like this? 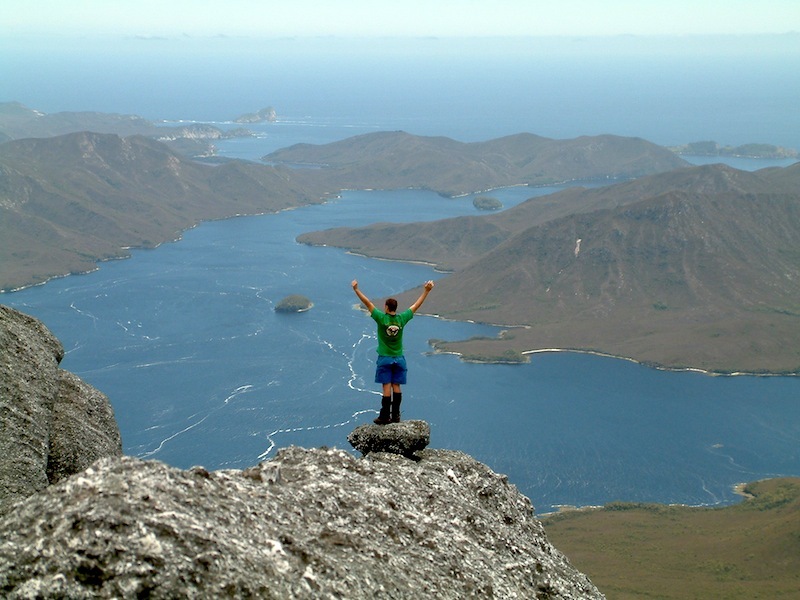 Tim, our eldest son, enjoying the “Lucky Country”. Have bush tucker like this? 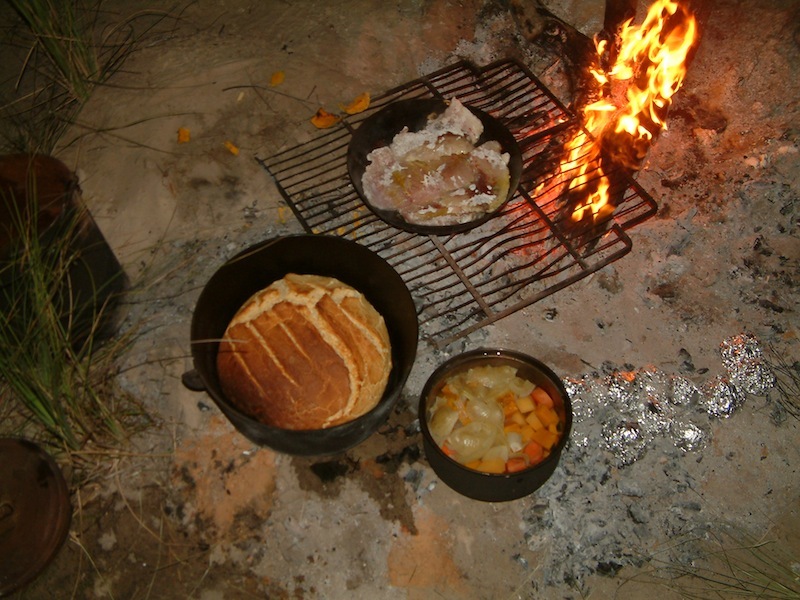 Camp oven bread, fish just off the hook, vegies and potatoes in the coals. Live off the land like this? 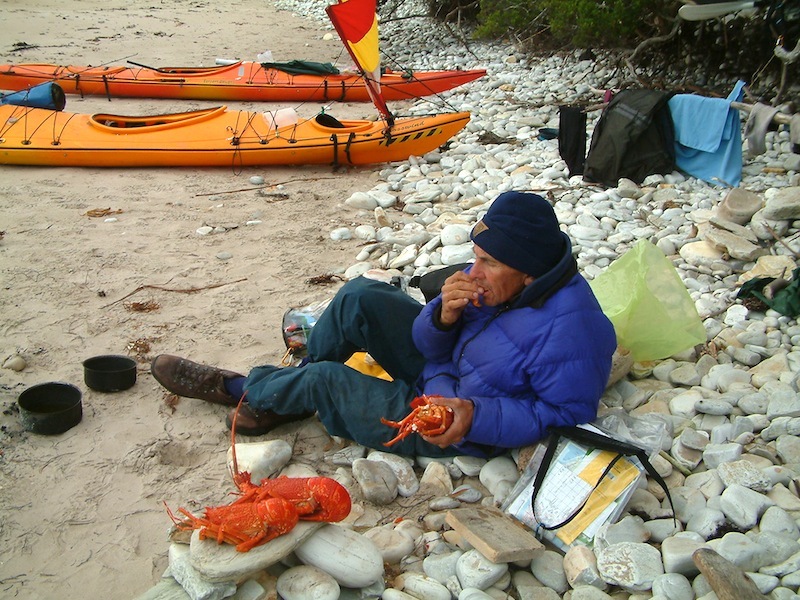 Lobster for breakfast S.W. Tasmania. Walk in country like this? MacDonnell Ranges Alice Springs, NT. Embrace pristine wilderness like this? S.W. Tasmania. Visit country like this.? 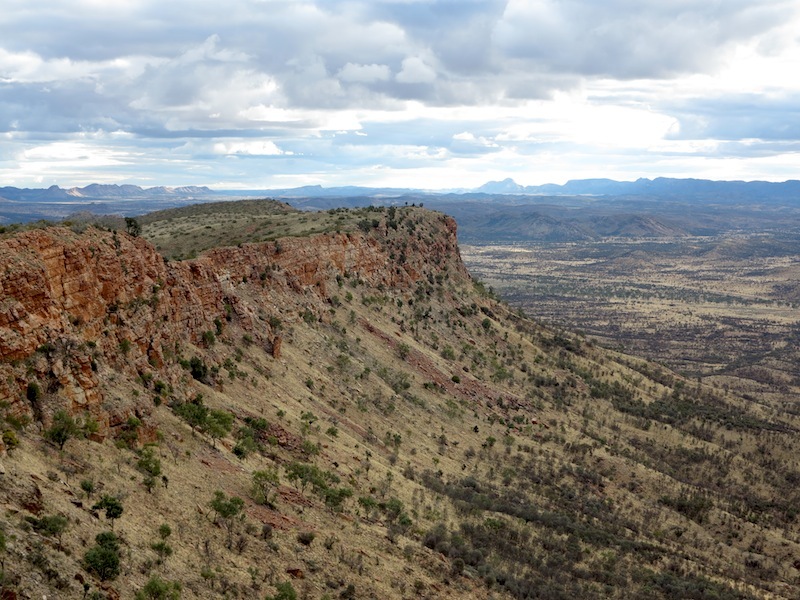 Newhaven Conservation Reserve 350 kms northwest of Alice Springs, NT. Photo by J. Schofield. Relax on tranquil waters like this? 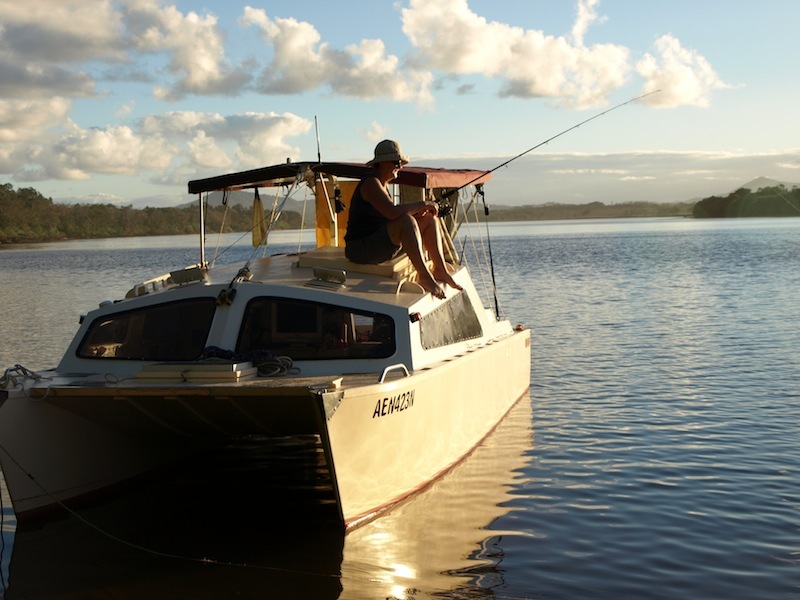 Nambucca River NSW. This is our catamaran Mopoke. 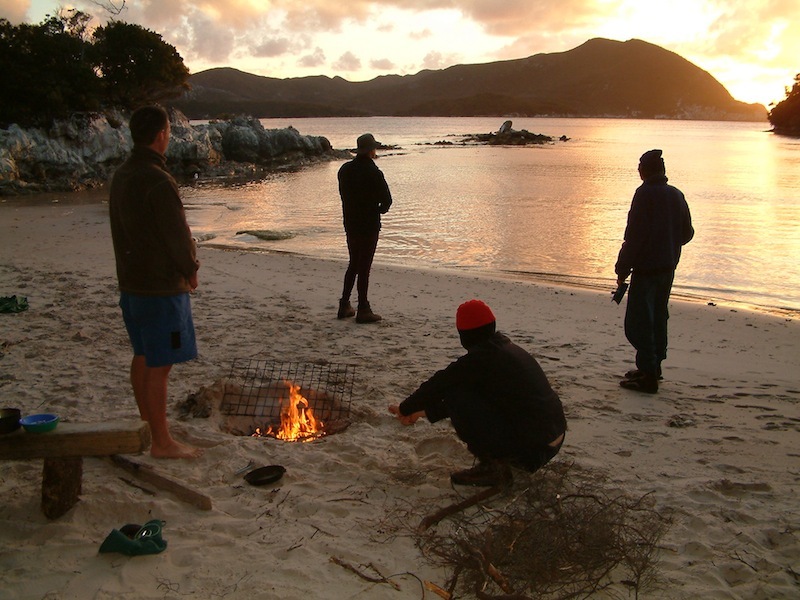 Explore remote country like this? East coast Arnhem Land NT. Camp in country like this? S.W. Wilderness Tasmania kayak trip 2004. I THINK WE ARE MORE THAN LUCKY! 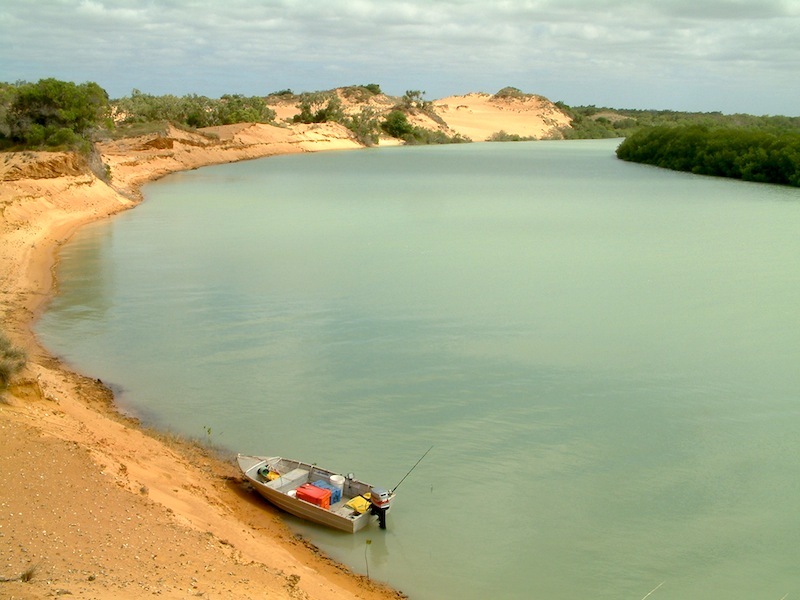 The next postings will relate to our experiences in the Torres Strait region. As the heading for this posting suggests, the blog from now on will be called Fred & Bev’s Torres Strait Encounter. I hope you enjoy coming along with us. Stay tuned to www.tbeartravels.com and don’t forget to leave a comment.